Over the weekend, during the blazing summer heat. Me and my sister went to SM Mall of Asia to buy gifts for our cousins who graduated. Then after window shopping and comparing prices we ended up buying some stuff at Tweeners by Bench and also Cinderella. After, I have decided to treat my sister at Mangan Restaurant. I choose the said restaurant because I am confident that they would provide us an authentic Kapampangan or Ilocano dishes. I am confident that I can get good service, good food and of course great value for my money because both are known for their talent in cooking. 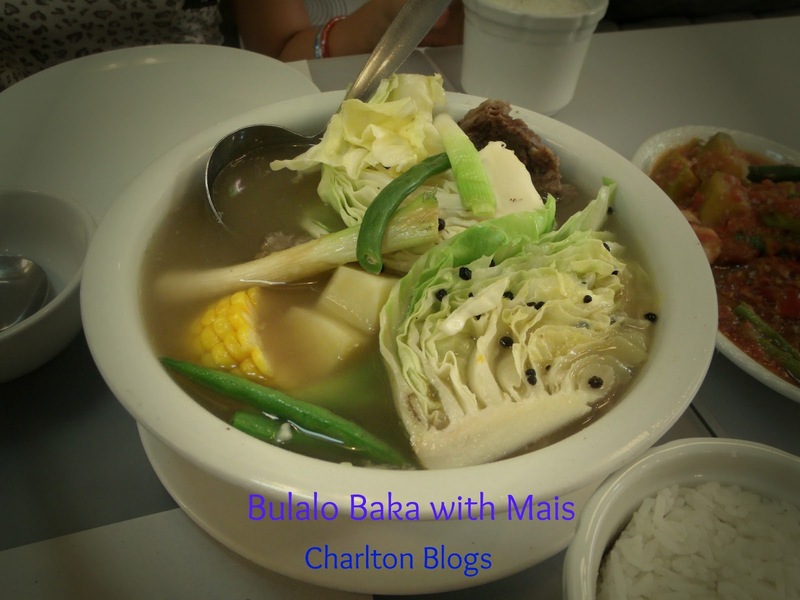 Bulalo Baka With Mais - is brilliant. It doesn't taste fake. It has the taste of the true bulalo. This beef stew is definitely perfect for those people who wanted a nice and perfect soup. Bulalo or beef stew is definitely my comfort food. 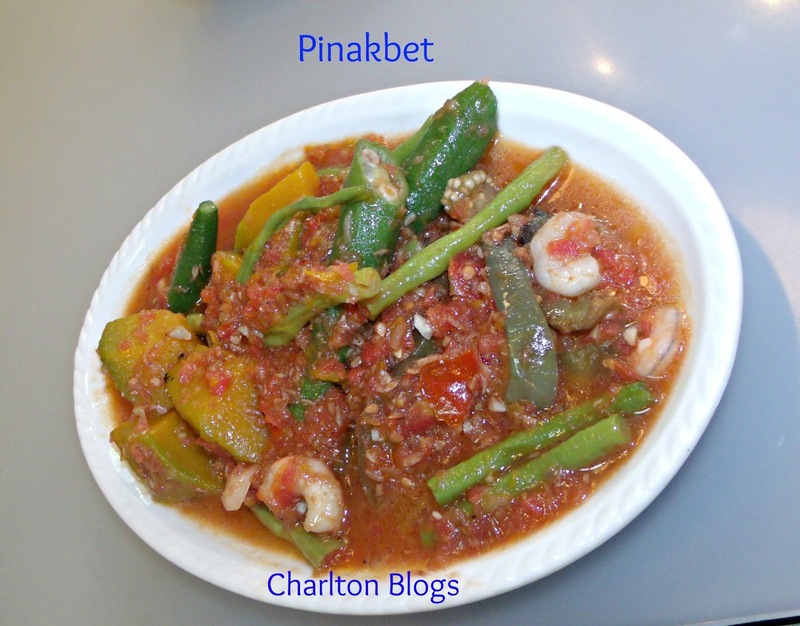 The way they cooked Pinakbet is also awesome. However, it does taste better than it looks. I know pinakbet and I know how to cook it. The way they cooked is like a mashed tomato with a little of vegetable and bagoong. It doesn't look inviting. It doesn't look pinakbet for me but it does taste like one. 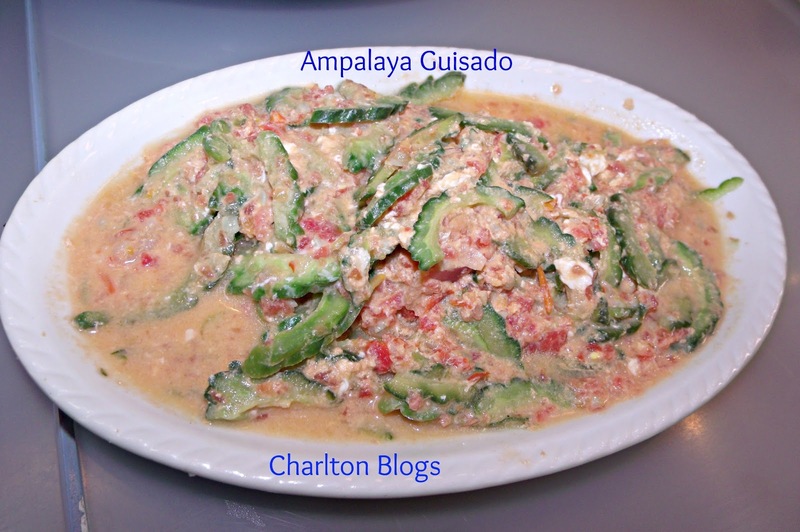 The Ampalaya Guisado is also a failure to me. Again it does taste better than it looks. One of the reason why people dine out is for them to have a good and well cooked food. Though it doesn't look tasteful at all it does taste good the moment you started munching it. I also felt that the appetizer is not appetizing. The role of appetizer is not just a food served while waiting for the main course to be served but it also acts as teaser and entice you to eat. The Camote Fritters that was served has these oily feeling and it did kill my appetite when I ate it. 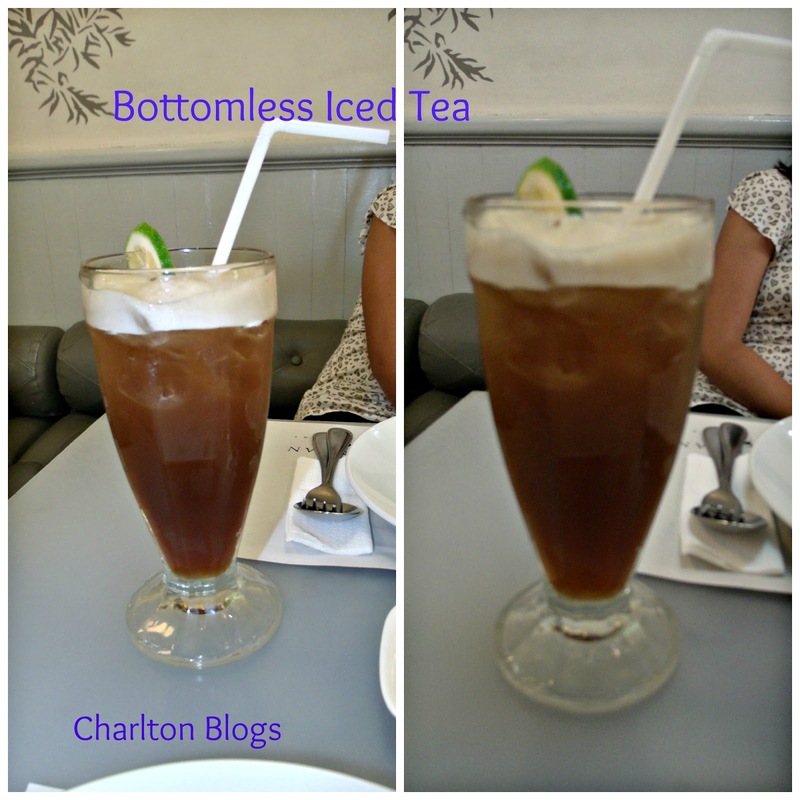 I love their Bottomless Brewed Iced Tea! It is worth its price! I would have to say that I enjoyed drinking the iced tea I had at least 3 glasses of iced tea! They have the most tasteful bottomless iced tea I would say. Our food gets into our table after 20 minutes the moment they took our order. However, from the other customers, they have to wait longer only to find out that the food they ordered is not available and that they have to choose a different one and wait a considerable amount of time. It is totally unacceptable to inform the customer after 20 minutes that the order is not available. A group of people came in and was told by the waiter that they don't cater for 9 people because the table can only take up to 6 person. (note: there are only 2 table that is occupied. Meaning they can move the tables to accommodate more than 6) For me, it is not an excuse to inform customer that you cannot accommodate them not unless the restaurant is fully booked. The food servers are just all over the place doing nothing and that they have customer waiting for their food. Bulalo Baka with Mais and the Bottomless Iced Tea is already good and matches my standard. The rest of the food I ordered does taste good but it fails to please my eyes and my taste. Though I haven't experience the worst of what they have to offer regarding their customer service I wouldn't be going back into that restaurant again. One more thing, the restaurant is clean, I also love the wall paper it looks comfy and homie. Just an FYI in general. Inside the restaurant when there are only 2 tables occupied. I stopped taking picture when there are angry customer already.